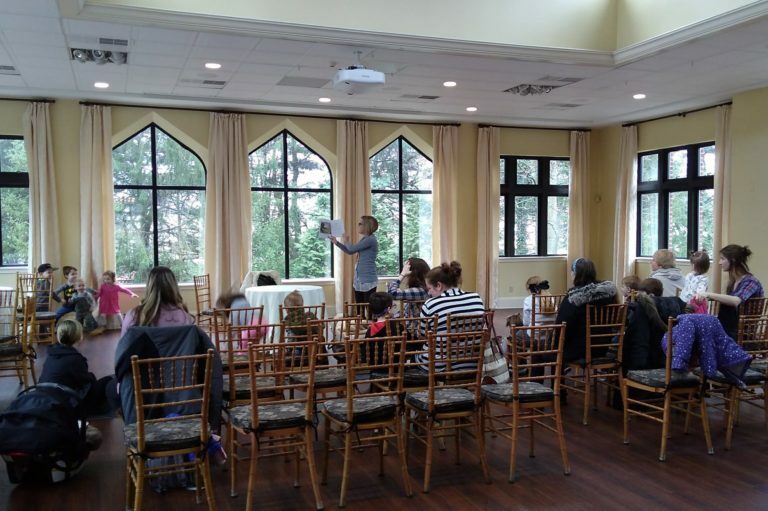 Join us for a fun storytime at Aldie Mansion, provided by the Doylestown Library. After the stories and songs, help us hunt for hidden animals in the artwork, sculptures, and décor around this unique Mercer home. Free and family-friendly. Contact Emily at 215-345-7020 ext. 107 or ehart@heritageconservancy.org to register.